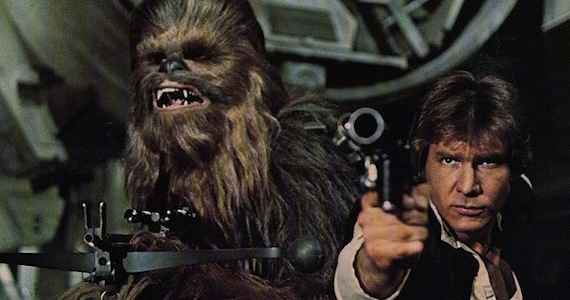 Happy Birthday to Harrison Ford! 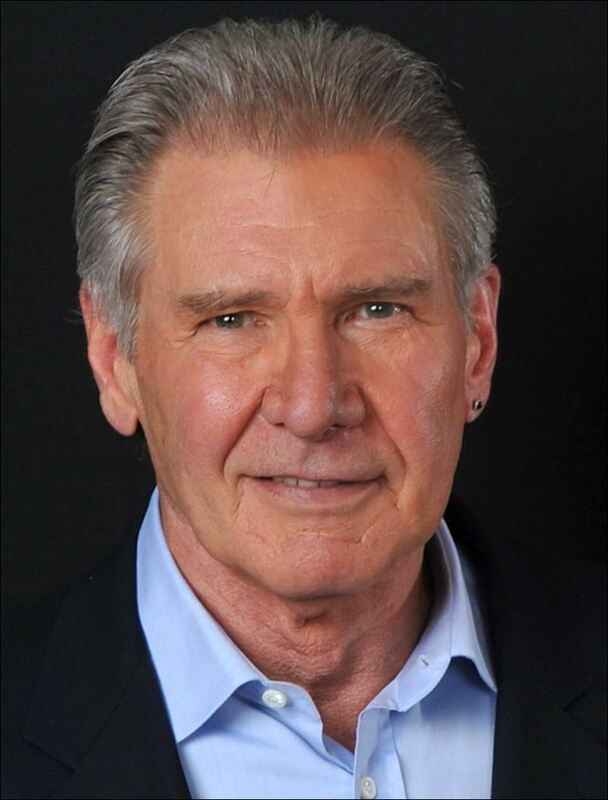 The actor most famously known for his part as Hon Solo in the original Star Wars Trilogy turns 71 years old today. 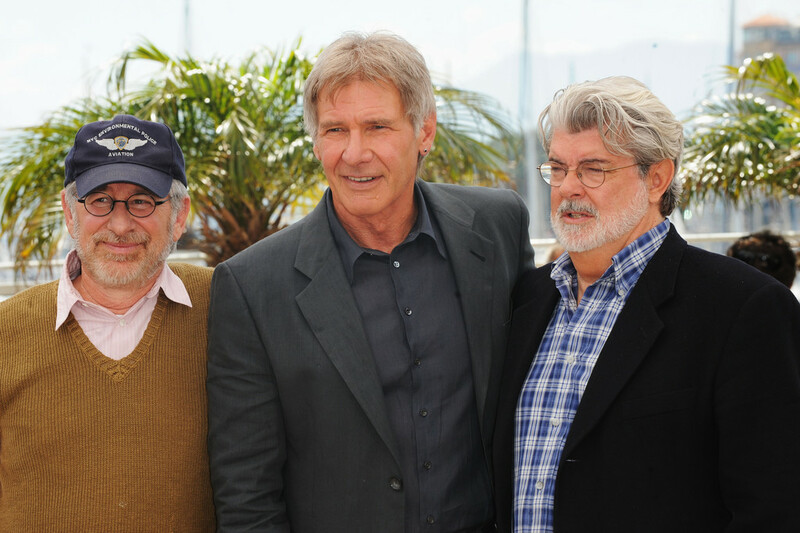 Ford can credit his popularity and huge movie career to George Lucas and Steven Spielberg, the men responsible for making him famous. Lucas wrote and directed all of the Star Wars films. 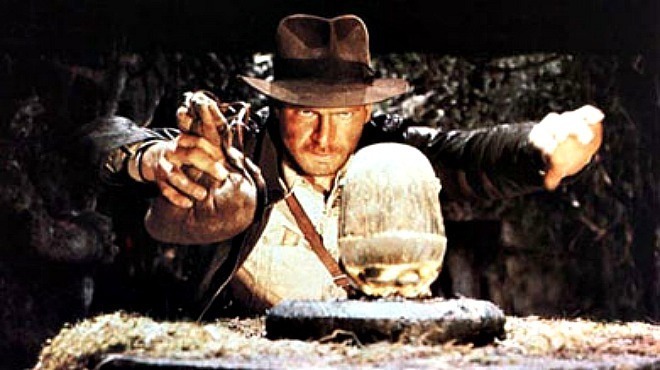 Spielberg directed and Lucas wrote all of the Indiana Jones films (the other movies that ford is most known for). After Lucas and Spielberg made Harrison Ford a household name, he went on to have a very successful career. Ford has 3 major films releasing later this year: Ender’s Game (2013), Anchorman: The Legend Continues (2013), and Paranoia (2013). 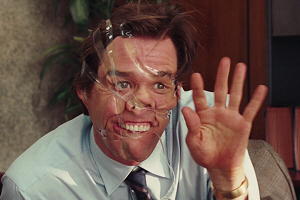 Jim Carrey being his goofy self in the movie Yes Man (2008).